your energy in the toilet? Many people think having low energy is just the result of insufficient quantity or quality of sleep. 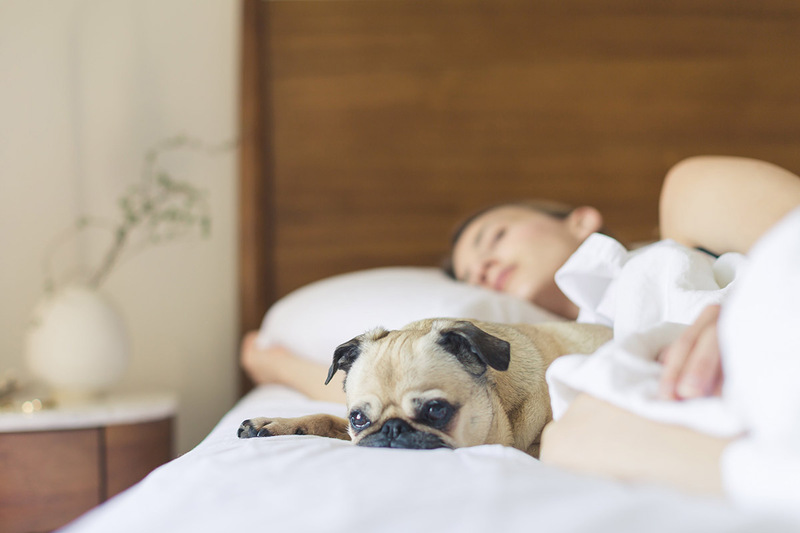 It is especially easy to lose precious minutes/hours of rest when life gets too busy and prioritizing sleep is one of the most important things you can do for your energy levels and overall health. However, persistent fatigue is an important signal of dysfunction and warrants a deeper evaluation. Some people experience fatigue primarily in their physical body and describe it like they are “dragging”, “moving in slow motion,” or that “my spark is gone.” Fatigue becomes “Fog” when it starts to affect mood and cognition. This is experienced as mental sluggishness, memory issues, lack of motivation, and/or psychological changes. There are many contributing factors to fatigue and fog and what affects an individual Matriarch’s energy is as unique as she is. Common factors include food sensitivities, environmental exposures, sleep issues, hormonal/adrenal/thyroid dysfunction, chronic infections, neurotransmitter imbalances, and nutrient deficiencies. If you feel like your head is in a fog or your energy is in the toilet, let’s meet and come up with a plan of action to get your spark back. Ok, I'm tired of being tired!